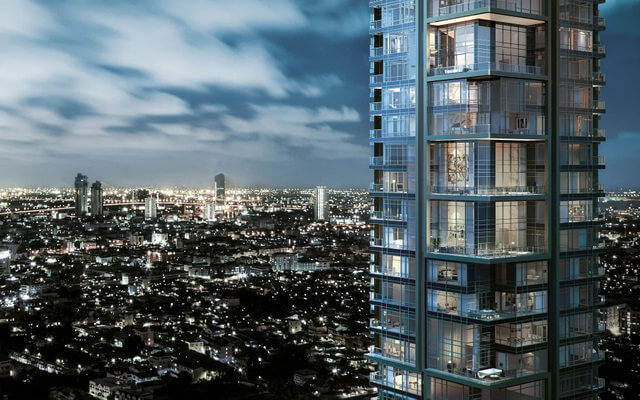 Four Seasons Residences is arguably the most prestigious new project in all Bangkok. 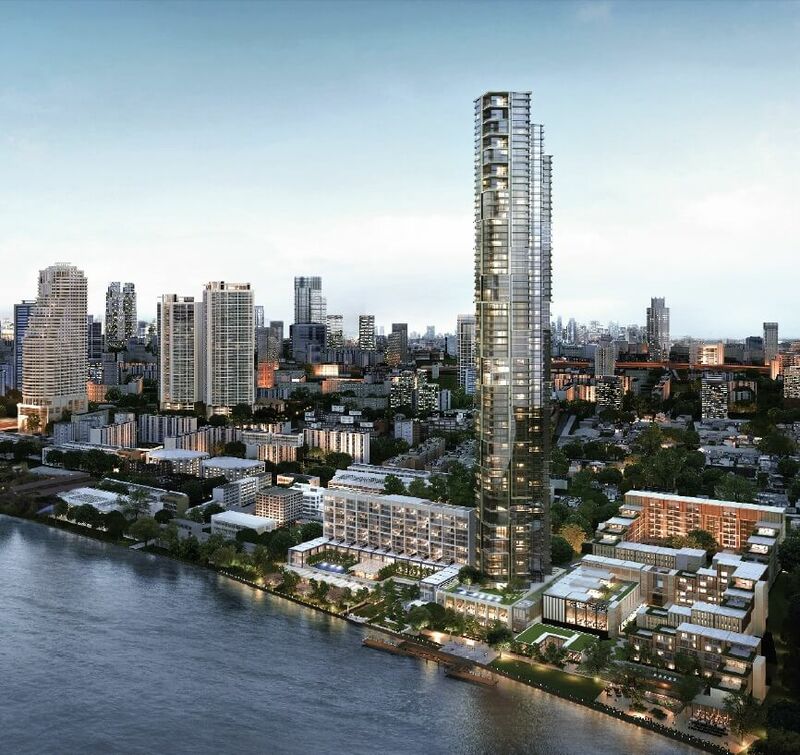 The last remaining golden site, encompassing over 14 acres (35-2-68 Rai) of prime land along the majestic Chao Phraya River, with an unprecedented 350 meters of waterfront and 180 meters of road frontage within Bangkok’s CBD area. 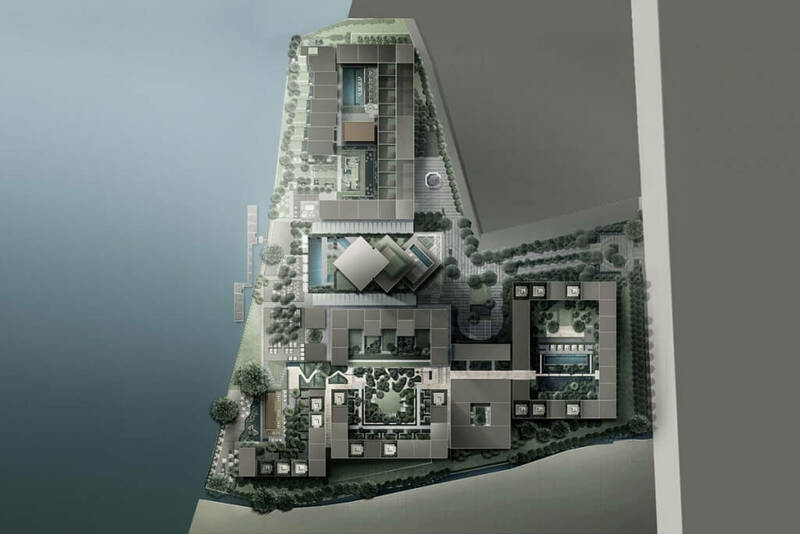 Four Seasons Residences is a mixed-use development; including an ultra luxury 73 storey residential tower: Four Seasons Private Residences Bangkok at Chao Phraya River, and two world class hotels: Four Seasons Hotel Bangkok at Chao Phraya River and Capella Hotel Bangkok. 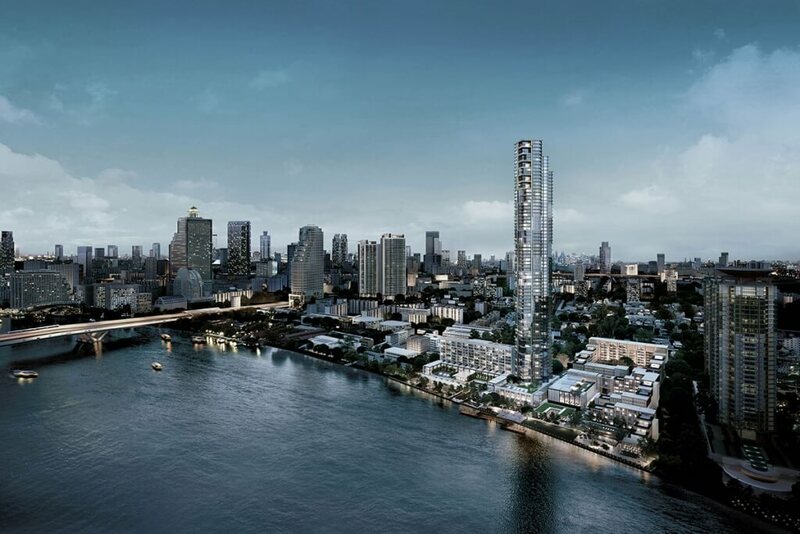 After undertaking extensive relocation efforts and securing favorable terms on one of Bangkok’s last remaining undeveloped large parcels of riverside land in the CBD, the developer approached the potential of the site by first looking closely at the city’s luxury property market with a fresh eye. 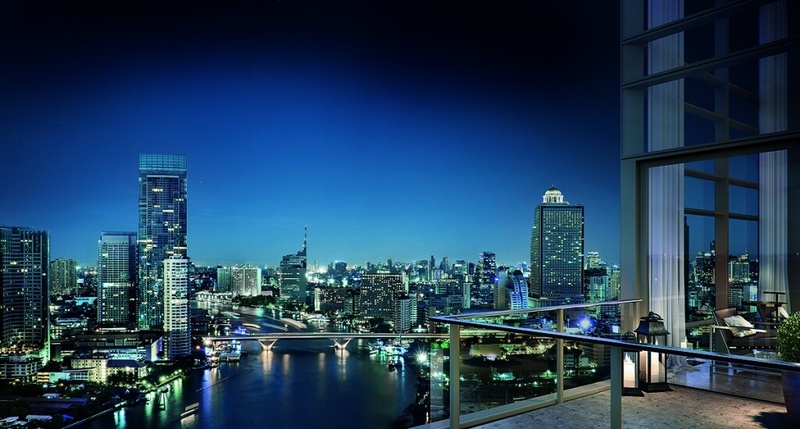 Thailand receives over 15 million foreign visitors a year, and Bangkok is home numerous 5-star hotels. 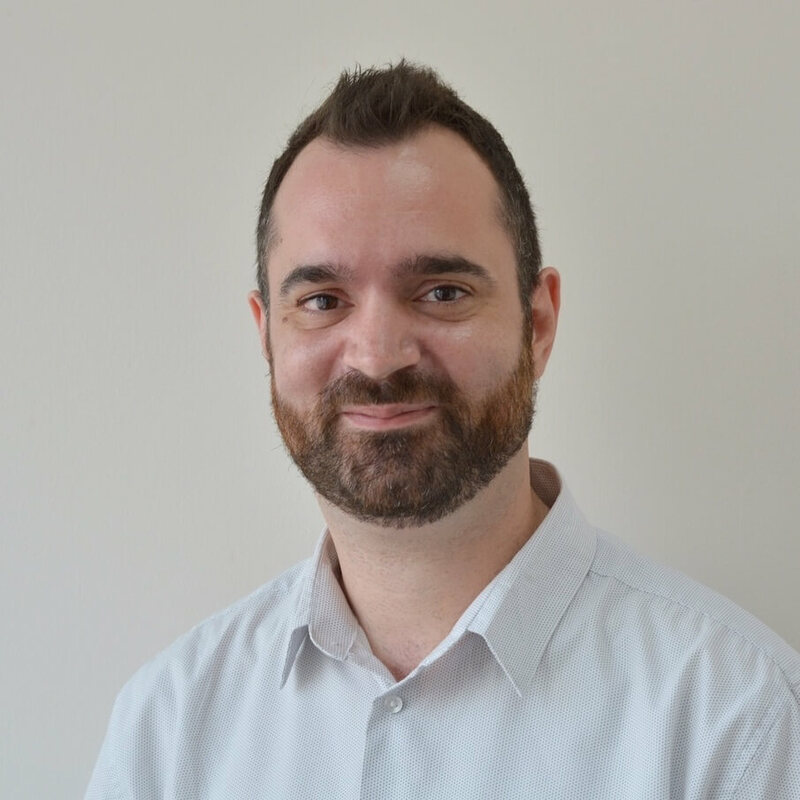 Making a high-end hotel distinct in an intensely competitive sector is a challenge that requires something unique, to unlock the potential in the market. 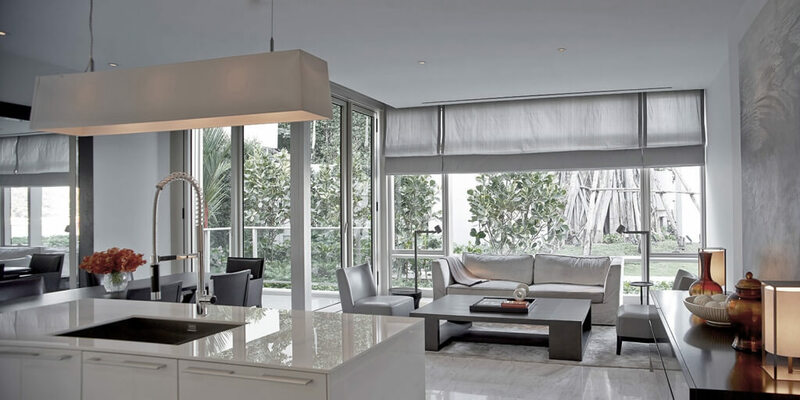 Instead of approaching the site from the bottom line or by calculating maximum build, they focused on the end user experience, aiming to create a kind of hospitality that has never existed and cannot be replicated. 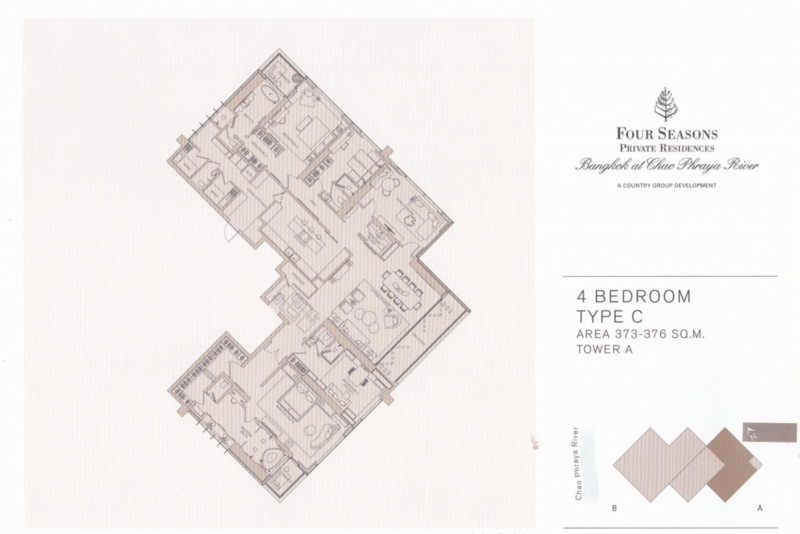 Realizing that the super-luxury market was in fact underserved in both the hotel and residential markets, this presented an opportunity to create complimentary, iconic properties. 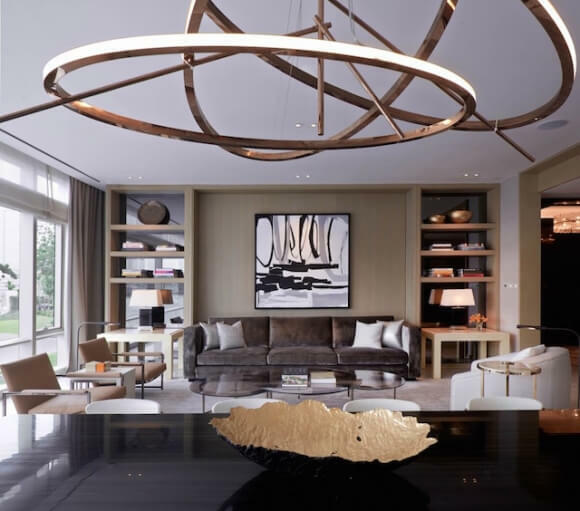 Partnering up with two global icons of hospitality and utilizing world-class design teams, this has created a new level of ultra-luxury for Bangkok.